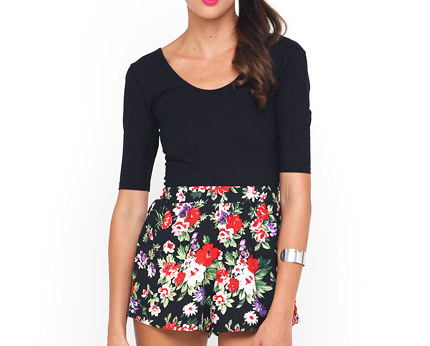 This stunning Jolly playsuit whould be your go-to outfit when you’re just not sure what to wear. Achieve a bang on trend, pulled together look completely effortlessly with this gorgeous playsuit featuring a round scoop neck, low scoop to back, half length sleeves and printed shorts with flattering ruching to the back. Wear with a sleek side pony and simple chunky heels for a head-turning day to night outfit. 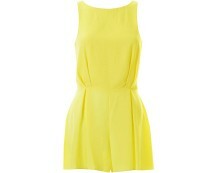 This gorgeous new summer playsuit is ideal for your holidays or dress up. Perfect either with heels or flats day or night what more could you ask for with halter neck deatil, its a must have!